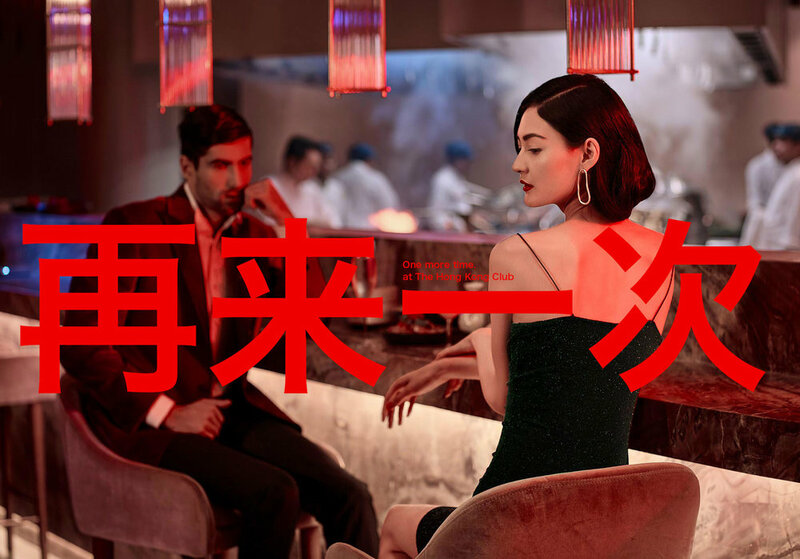 Andaz, by Hyatt Hotels launched a new property called The Hong Kong Club specializing in modern cantonese dining at their most recent offering Andaz Delhi. 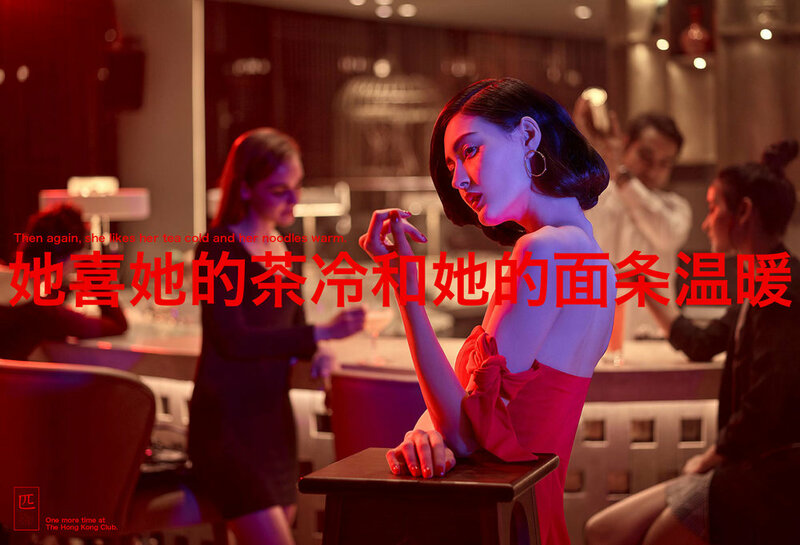 We conceptualised the advertising campaign romanticising a couple's late night affair with Hong Kong. Our brand story for the club revolved around Arya and Li Na. As they remember their time in the streets of Hong Kong and re-live the moments they spent together, one more time at The Hong Kong Club. We included cinemagraphs throughout the campaign, bringing to life intimate memories on the backdrop of The Hong Kong Club. We'll write the perfect prose side by side. You should have seen where we had been. Then again, she likes her tea cold and her noodles warm. Divine is back to rule the lounge.